Seven courageous and tireless advocates for human rights will be honored in November 2011 with the prestigious Alison Des Forges Award for Extraordinary Activism, Human Rights Watch said today. These activists from Egypt, Indonesia, Iran, Mexico, Russia, Tunisia, and Zimbabwe work to create a world in which people live free of violence, discrimination, and oppression. One of his strengths is the ability to depend on solid sources: that’s what his reporting was based on,” said Lina Attalah, the editor of Mada Masr. “If he’s being charged with publishing false information that seems to be the antithesis of his practice. 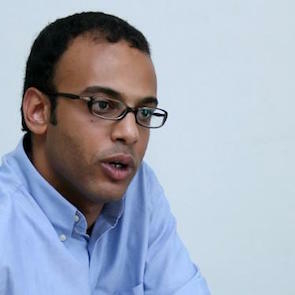 Hossam Bahgat is a prominent Egyptian journalist and an investigative reporter at Mada Masr, an independent Cairo-based online newspaper focusing on political change and civil liberties and human rights in Egypt. He is also the former director of the Egyptian Initiative for Personal Rights (EIPR), an independent Egyptian human rights organisation formed to protect civil liberties and economic and social rights in Egypt. 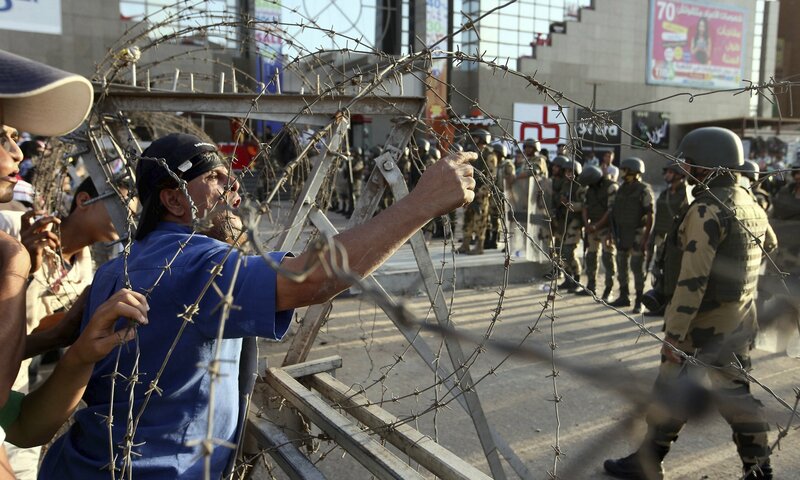 The human rights defender has written extensively on subjects deemed sensitive by Egyptian authorities, such as corruption involving the family of former Egyptian president Hosni Mubarak, secret military trials and their use against civilians, and the increasing powers of Egypt's army.